Pics from Nui's visit to the project site in December 2007. Nui, Big and Ajarn Sompit. Kik and Nui at her college. 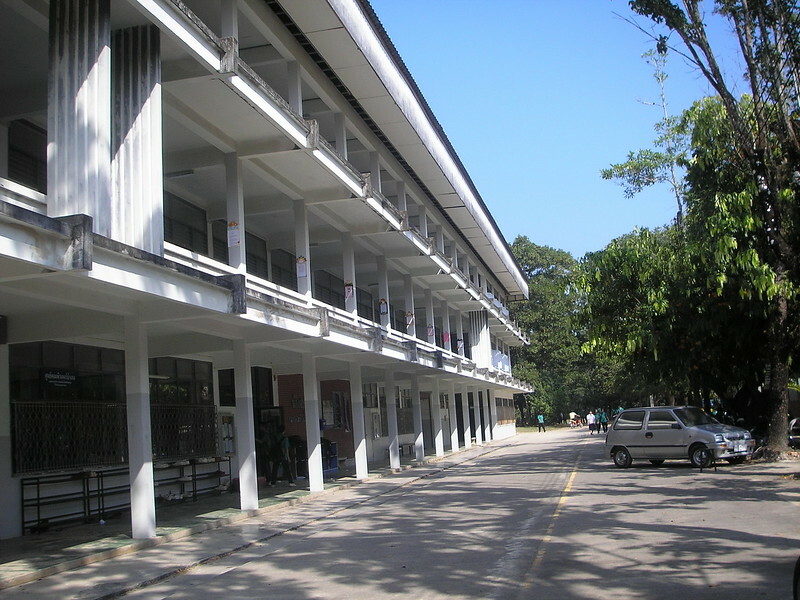 Big's school at Ban Nam Khem. Nui, Kik and teachers at Kik's college. 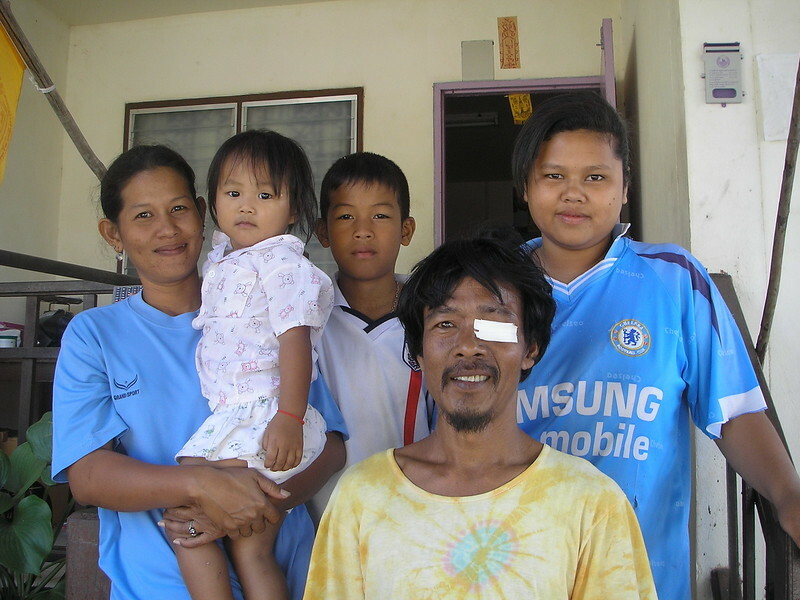 Nui, Big's grandmother, Big & Ajarn Sompit in front of Big's house. 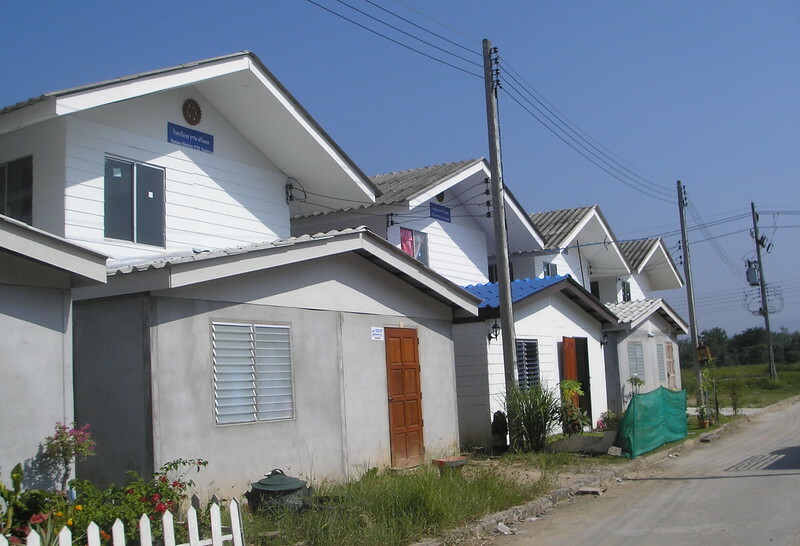 New houses built since the tsunami at Ban Nam Khum. Kik (far right) and the family she lives with.